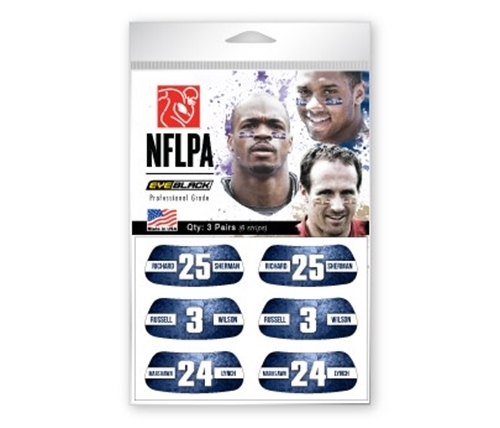 The NFLPA Players EyeBlack was designed for the fans. It is produced with medical grade tape, which is tested and safe. 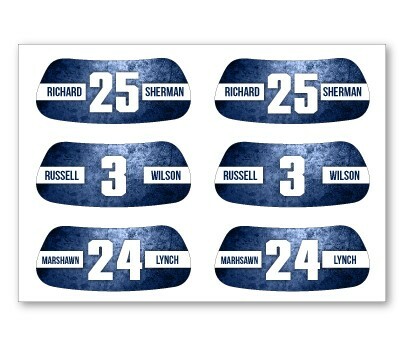 Worn by athletes on the field everywhere, it is proven in its effectiveness and durability. It is a great product for both athletes and their fans.. Strips measure approximately 1.5" x 5/8". Made in the USA. Just peel and stick!